Discover the luxurious accommodations at JW Marriott Hotel Beijing, ideal for both business or leisure travelers. 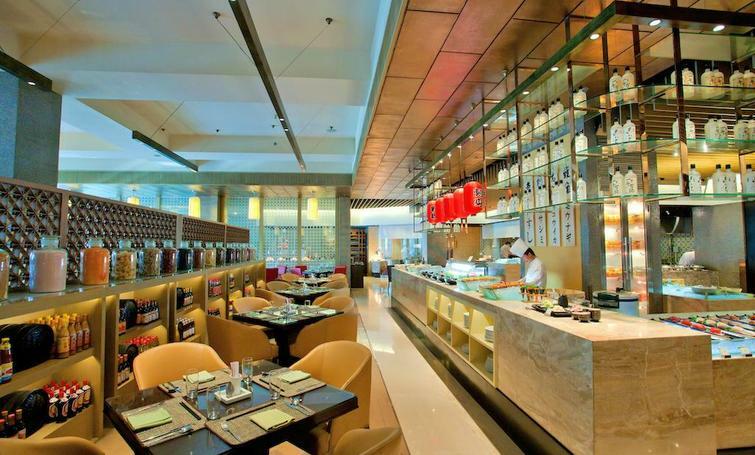 Enjoy our Beijing, China, city center hotel located near China Central Place, an awe-inspiring complex featuring businesses, shopping and residential towers. We provide spacious rooms and incredible amenities to keep guests completely satisfied. Guest rooms and suites feature luxurious bedding, 42-inch flat-screen TVs, high-speed Internet access, laptop-size safes, mini-bars and rainforest showers. 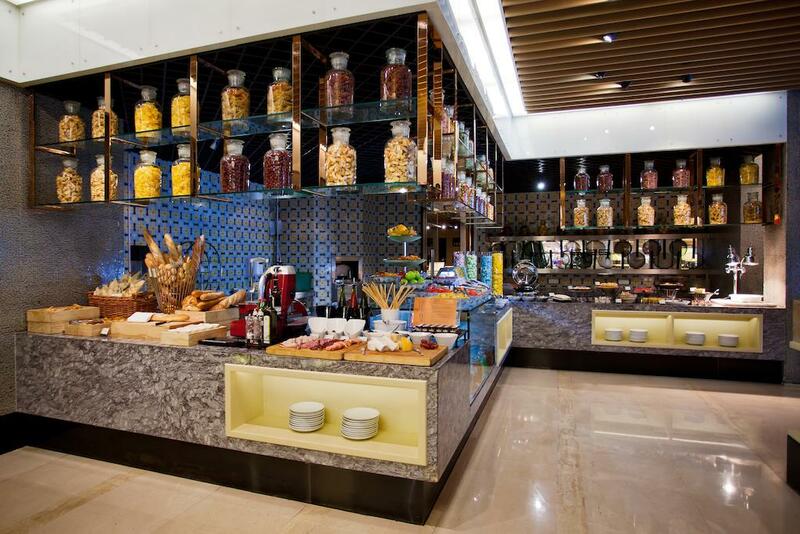 Our hotel in Beijing offers exquisite restaurants and lounges that are perfect for dining with family and colleagues. After a busy day, relax in our expansive indoor swimming pool, our refreshing steam room or our 24-hour gym. Plan your business functions at our hotel’s innovative meeting space in the Beijing city center, and be sure to complement each event by taking advantage of our planning services and catering options.